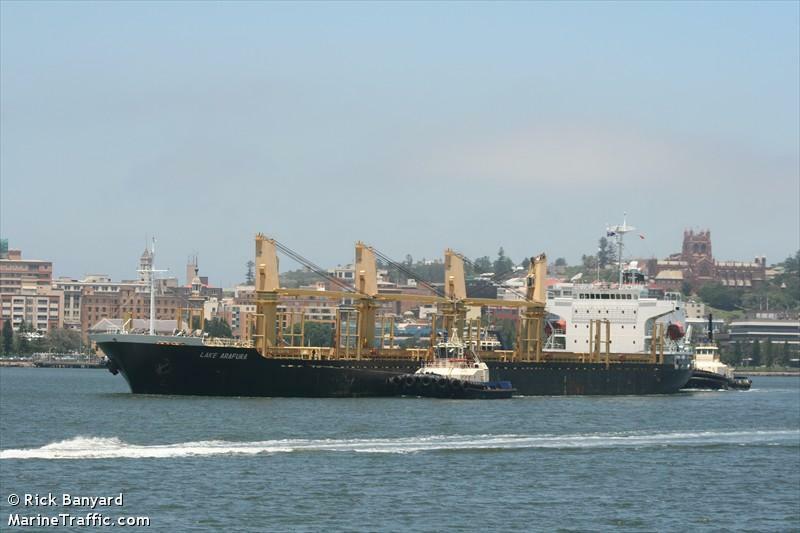 The 28,471 dwt freighter Lake Arafura caught fire while in the port of Gisborne, New Zealand. Loaded with a cargo of 10,000 tons of logs, the crew brought the fire under control quickly. Only a portion of the bridge was damaged by the fire and smoke. The cause of the fire may have been an electrical fault. The Lake Arafura could not be repaired in Gisborne so the vessel will be evaluated to see if it can sail to another port for repairs. No reports of the crew being injured in the fire. 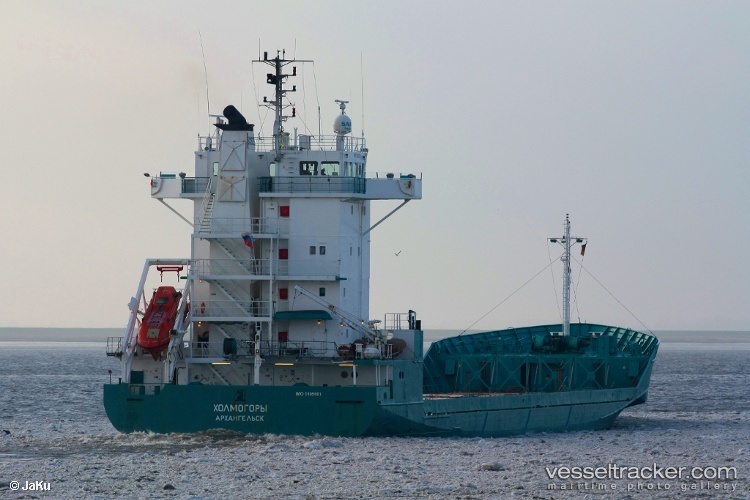 The 8702 dwt cargo vessel Finnkraft went aground on the Trave River near Schlutup, Germany after having engine problems resulting in a power lost. 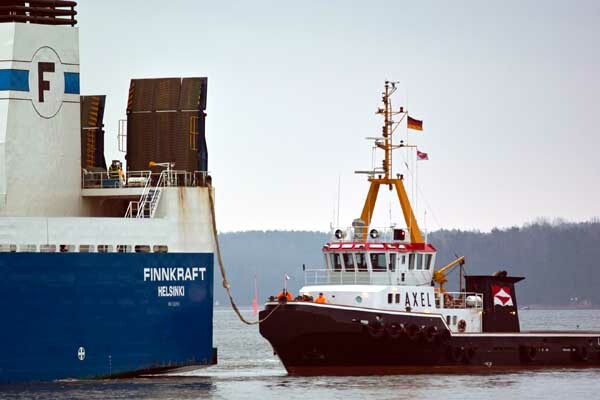 The Finnkraft was able to refloat itself and with the assistance of the workboat Pirol and tug Axel, the vessel reached back to a berth. None of the 16 crew on board were injured. An investigation into the grounding will be conducted by authority. The 4870 dwt motor vessel Kholmogory became disabled in the Gulf of Findland after a mechanical failure. The Kholmogory was proceeding to St. Petersburg, Russia from Norrkoping, Sweden. The Kholmogory was towed to a port in Sweden for repairs.